Using a lawnmower may seem like a daunting task, but with this quick and easy guide, you will get started in no time. First, find where your lawn mower keeps its fuel. Unless your lawn mower uses a two-stroke engine (if it does, see the instructions in step 2), fill up the container with gasoline. Most ride-on mowers use four-stroke engines, while most regular lawn mowers use a two stroke engine. If you have a two-stroke engine lawn mower, then you will need to mix your gasoline and oil. You should probably need to do so in a ratio of 50: 1 (gasoline to oil) or else your lawn mower will start puffing out blueish smoke. 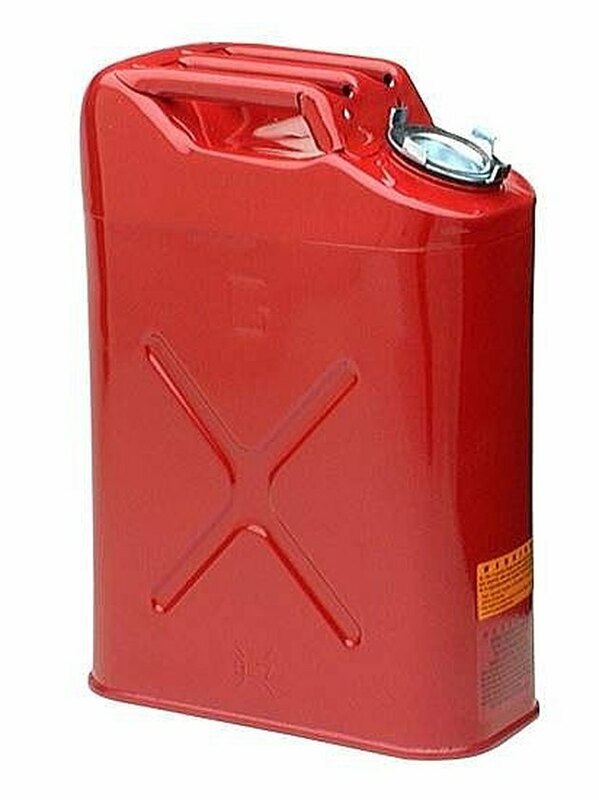 So, get your gasoline, and for every gallon you pour into your gasoline container, use 2.5 ounces of oil. This will insure that your engine will function normally. Now, prime your lawn mower. Locate the primer on your lawn mower, and push it about three to five times. Now, while holding down the power handle for you lawn mower, grab the pull string and pull it back very quickly. Make sure that your choke is set at 'off' mode. Your lawn mower should start now. If your lawn mower has a choke, pull your choke up to which speed you want. Don't pull it up immediately after the engine has started; instead, let it warm up a bit or the engine will die down. Now, you may begin lawn mowing. Be sure to take breaks if your lawn is large. 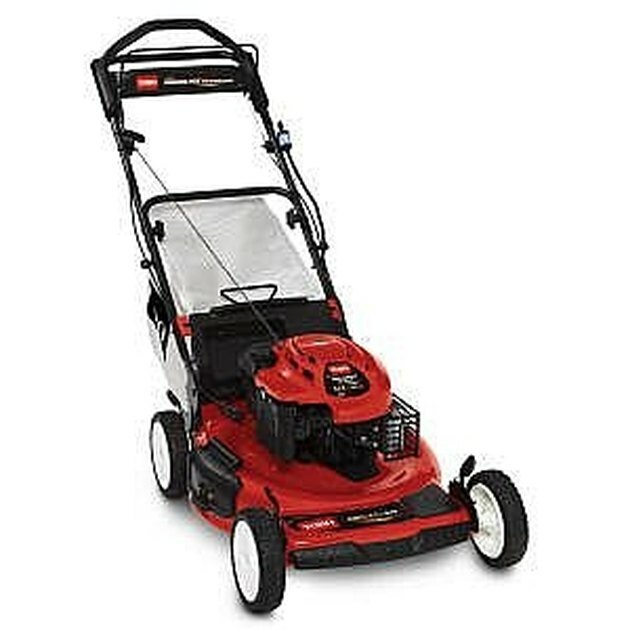 Also, if you need to start your lawn mower after it has warmed up already, don't prime it; just immediately pull the pull string and it will start.